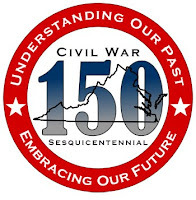 I am very happy to let you know that I have been asked to blog live from the upcoming Signature Conference of the Virginia Sesquicentennial Commission. The conference is entitled “Race, Slavery and the Civil War: The Tough Stuff of American History and Memory” and will be held at Norfolk State University on Friday September 24th. 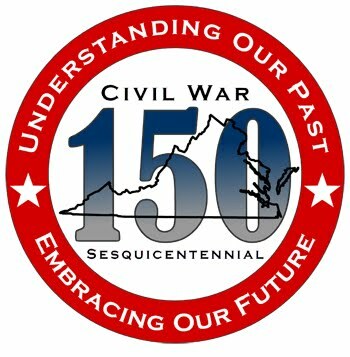 For those of you who followed last year’s conference you will remember the excellent coverage provided by Kevin Levin at Civil War Memory. Kevin won’t be able to make it this year and suggested that I take his place, which I consider to be a tremendous privilege. 9:15 Session I - "Race, Slavery, and the Civil War"
1:45 Session II: "The Tough Stuff of American History and Memory"